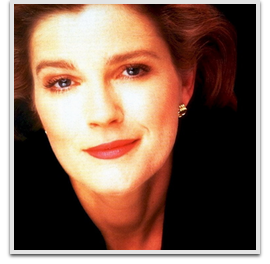 Kate Mulgrew is best known to sci fi fans for her role on Star Trek Voyager as Captain Kathryn Janeway. Mulgrew has most recently appeared as a main cast member on Adult Swim’s NTSF:SD:SUV:: since 2011 as Kove, the leader of the titular terrorism-fighting unit and ex-wife of series lead Paul Scheer’s character. In 2013 Mulgrew starred as Galina ‘Red’ Reznikov in the Netflix original series Orange is the New Black.